Installing a roof over the top of an existing roof is possible, however, it’s not recommended. Some manufacturer’s warranties will not guarantee their product when it is installed over an unacceptable substrate. 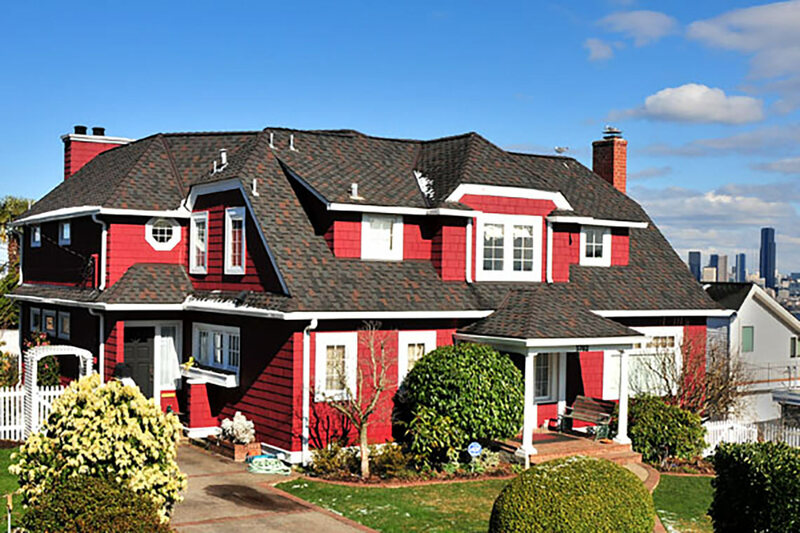 We believe that your roof is only as strong as its’ weakest link, and therefore prefer to accept responsibility for the craftsmanship of your home and start the re-roofing process from the actual structure.